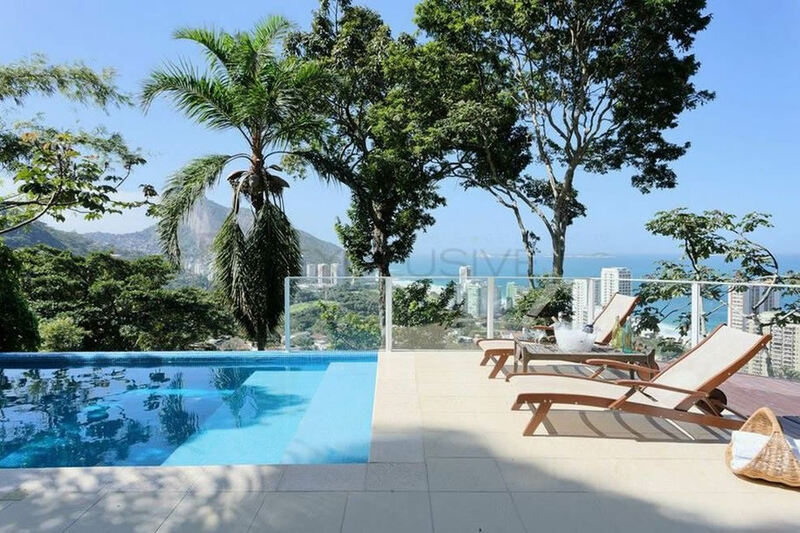 Gorgeous 5 bedroom house on the heights of the Gávea mountain, private land with amazing ocean views of São Conrado beach, Gávea Golf Club, and the Rio de Janeiro landscape. 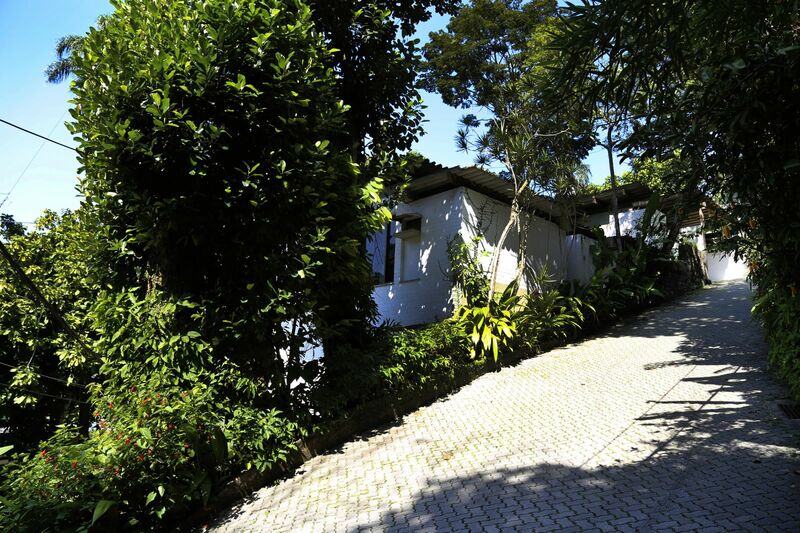 Large Villa in São Conrado with 11 Suites all with fantastic views. 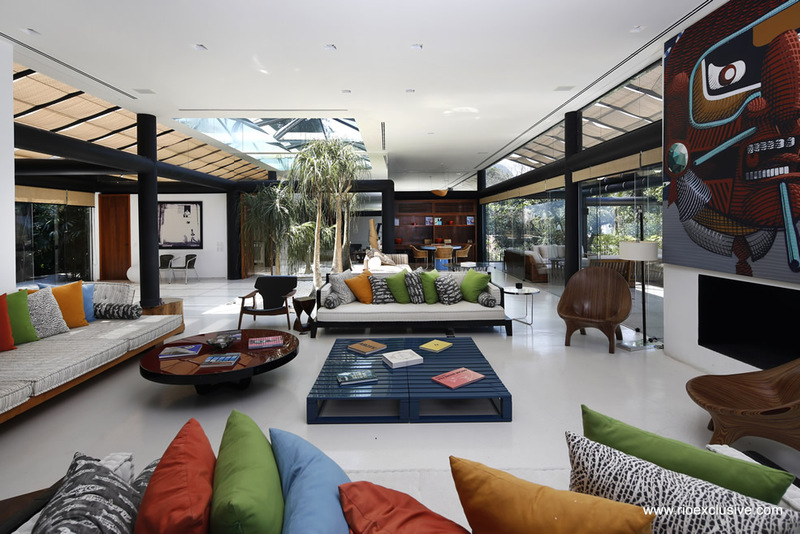 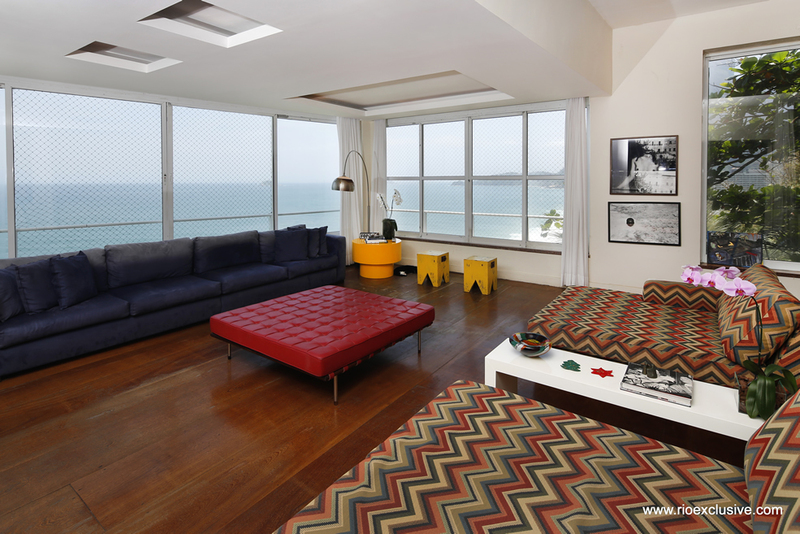 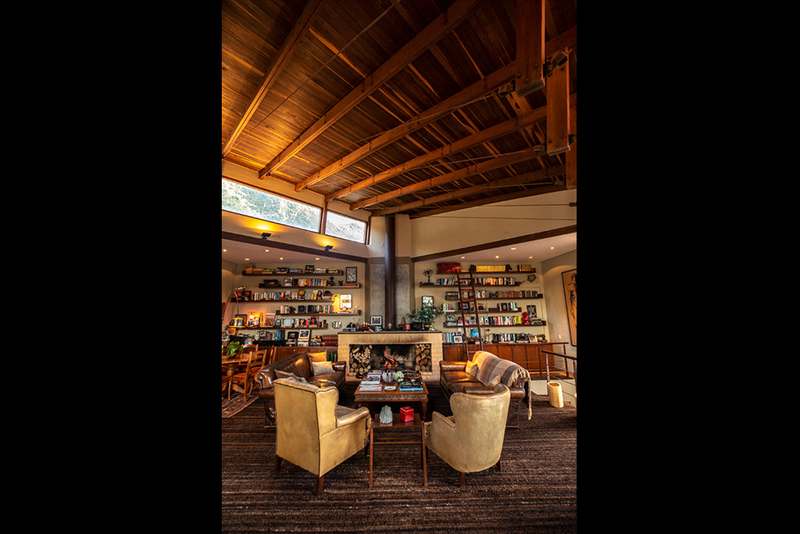 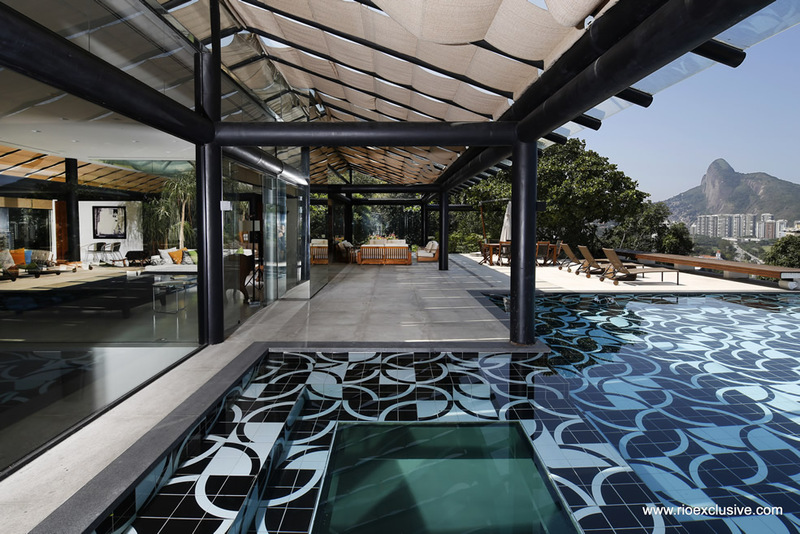 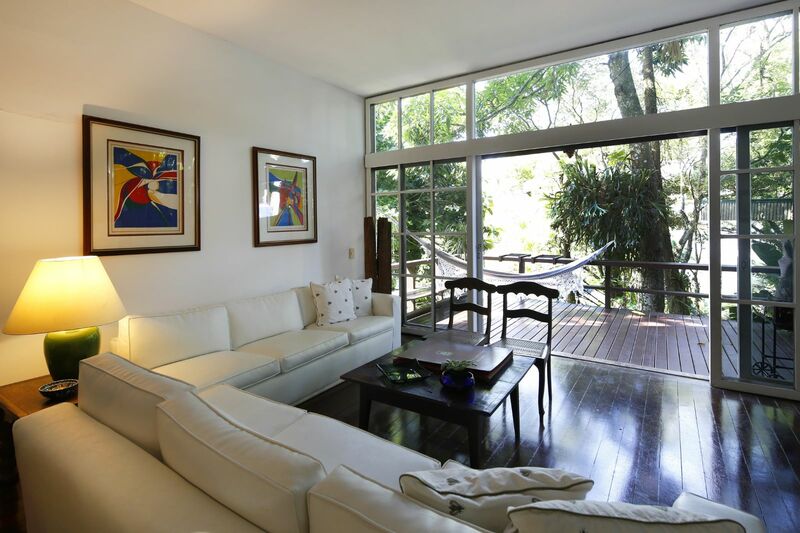 Charming house located in a closed and exclusive condominium in São Conrado designed by the architect Sérgio Bernardes. 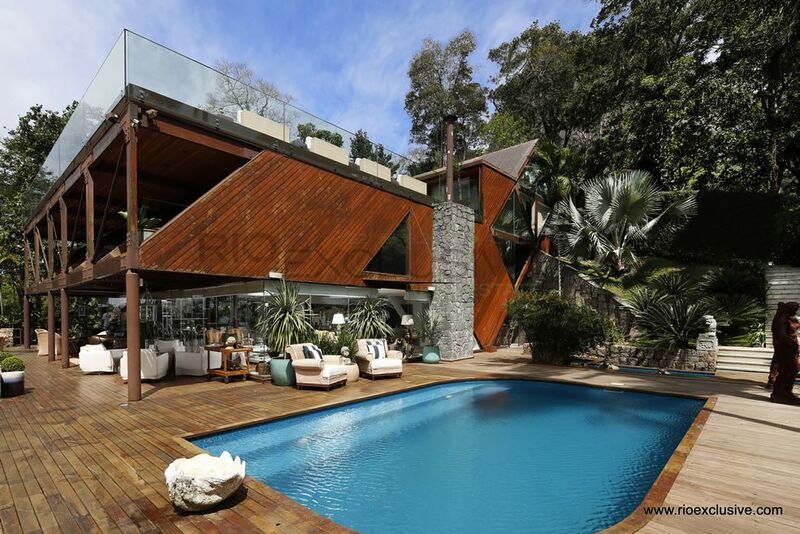 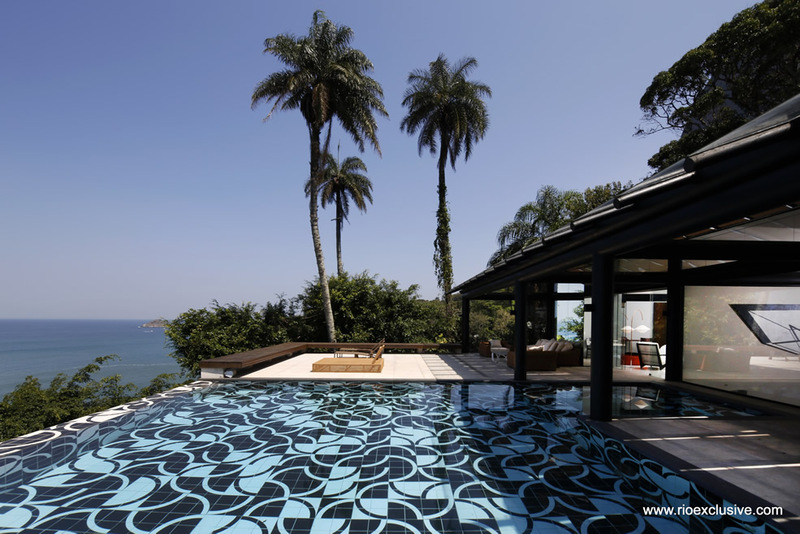 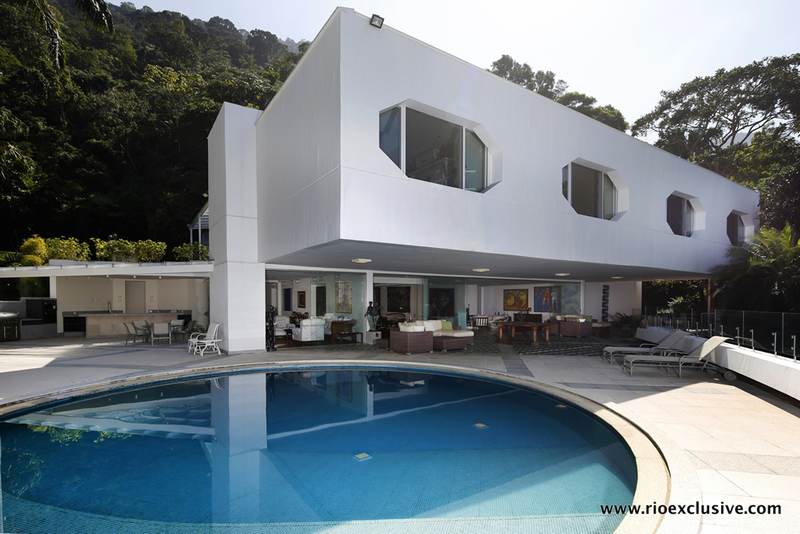 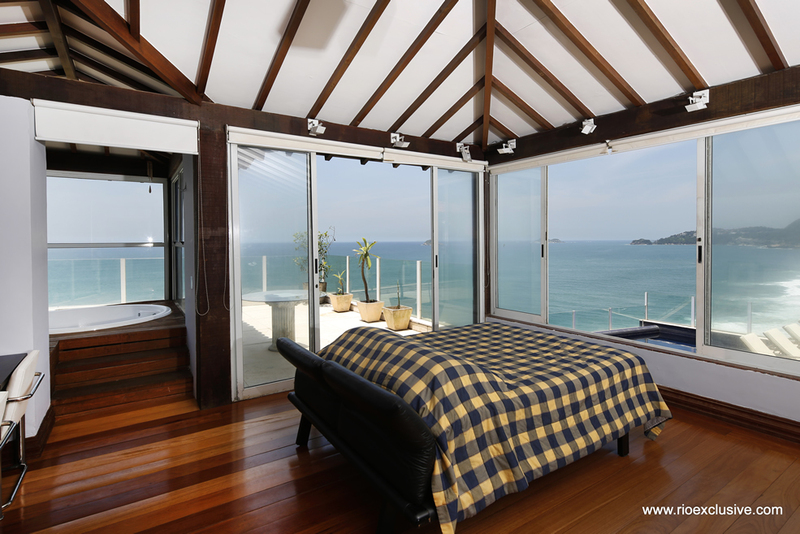 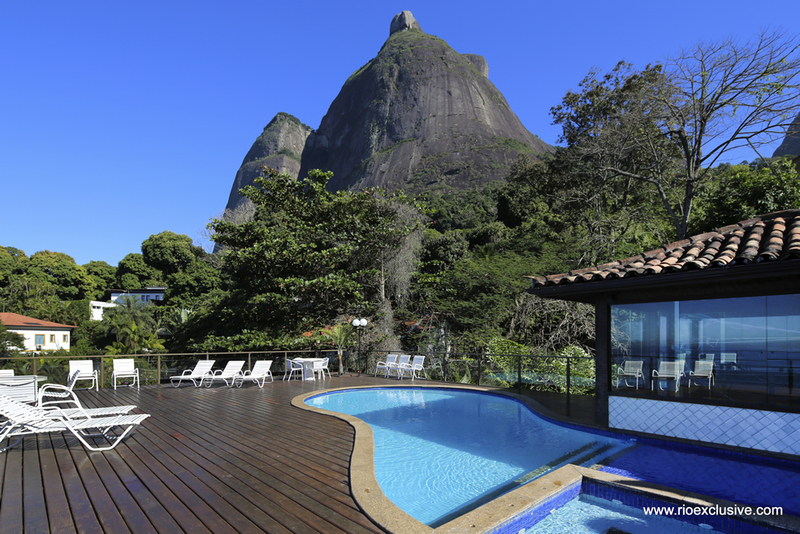 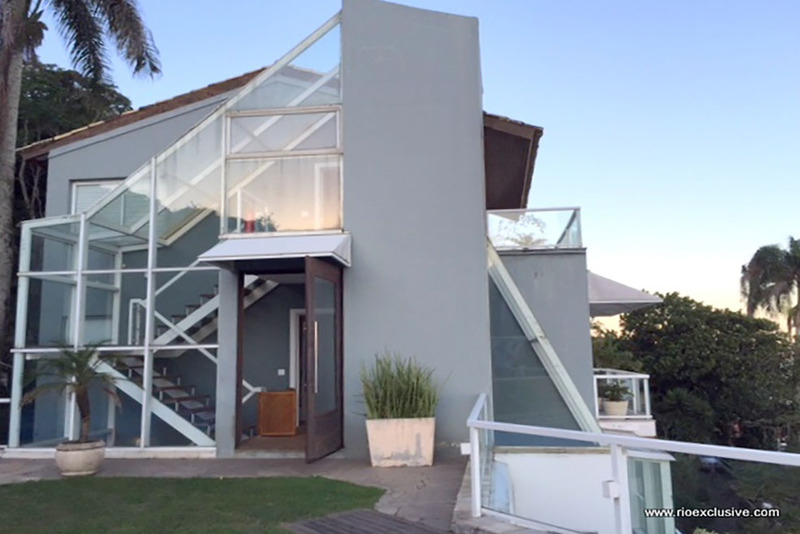 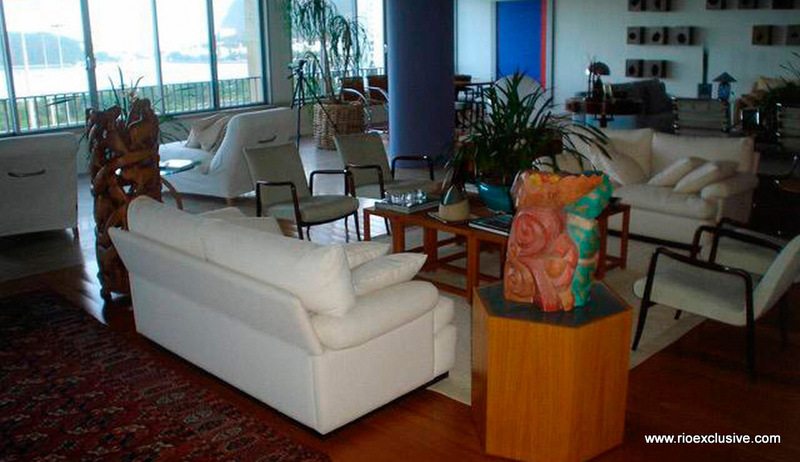 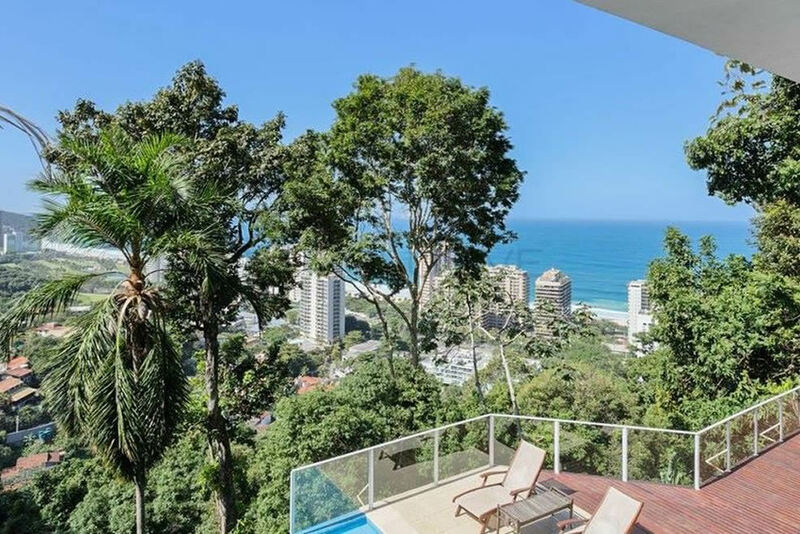 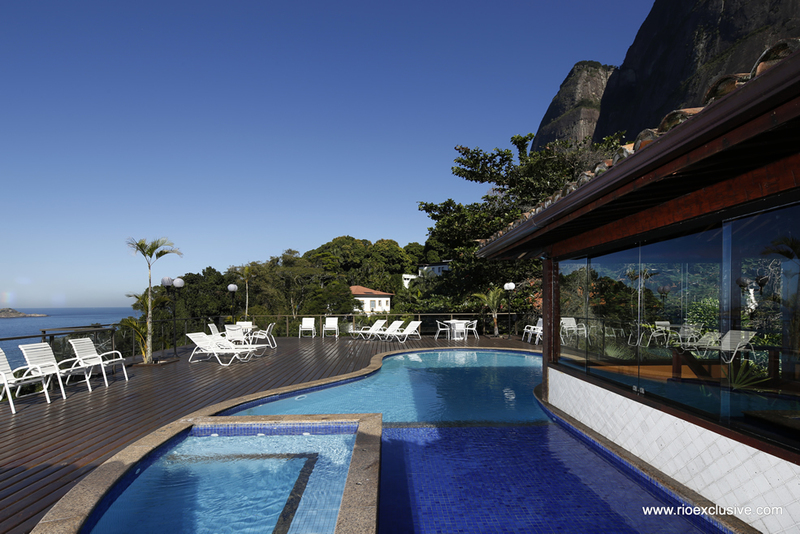 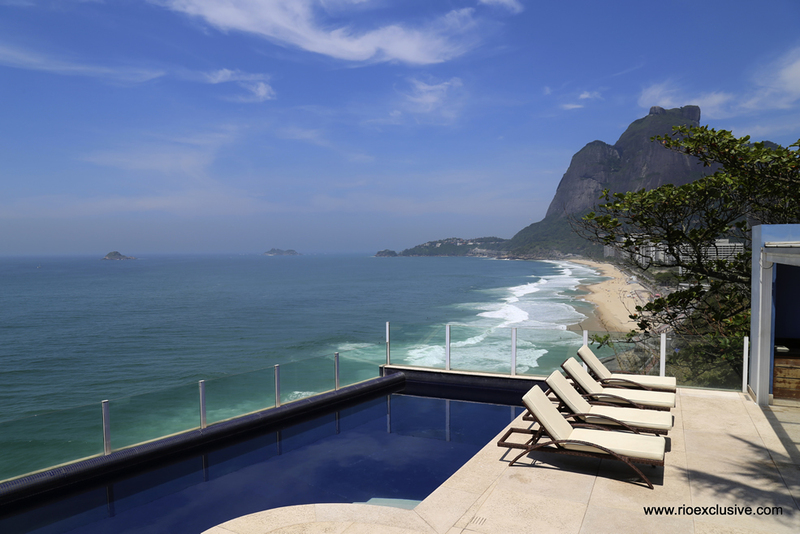 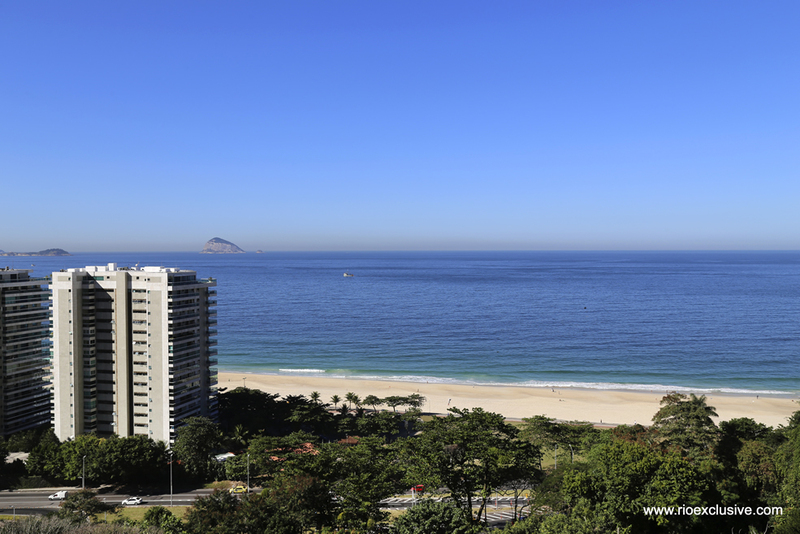 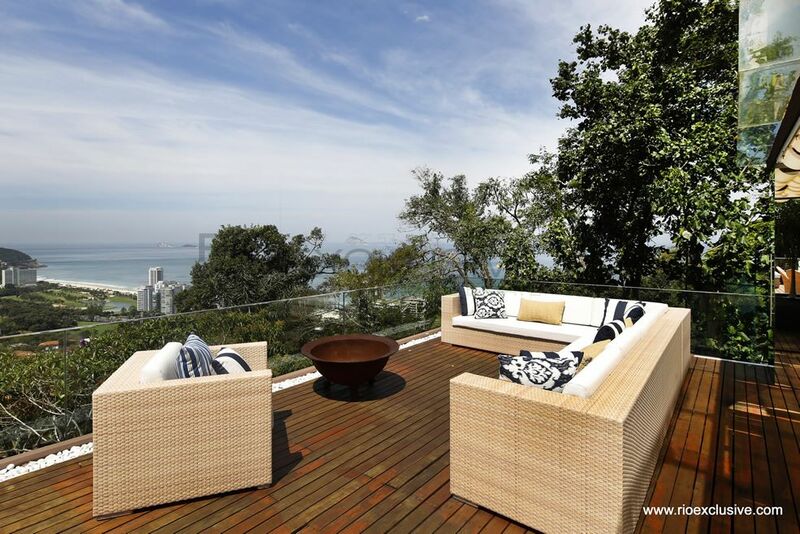 Incredible house with views of the beach of São Conrado and the Pedra da Gavea. 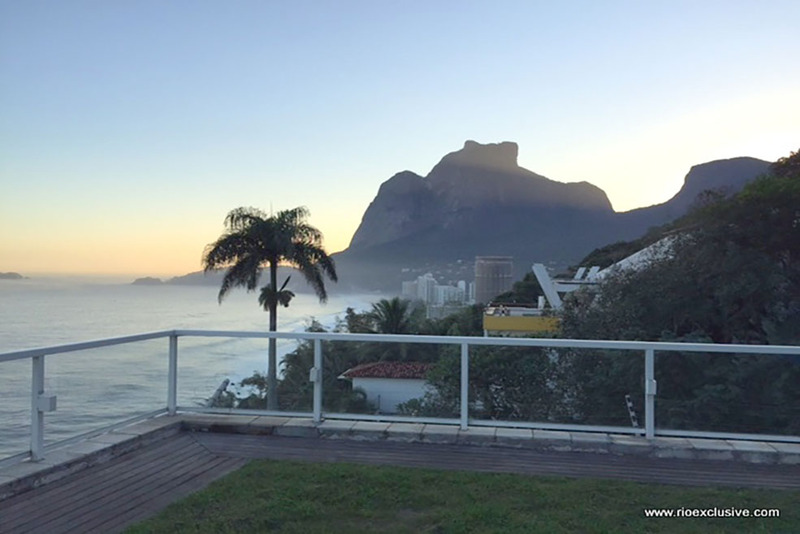 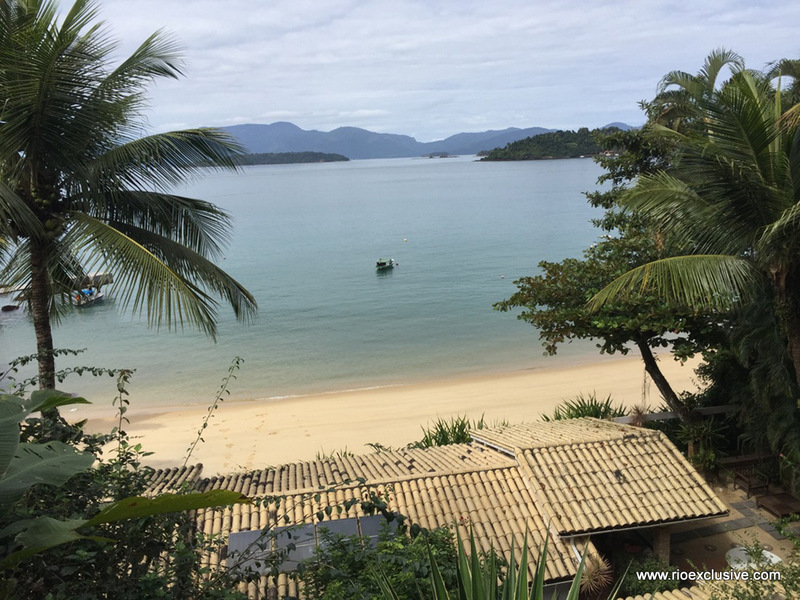 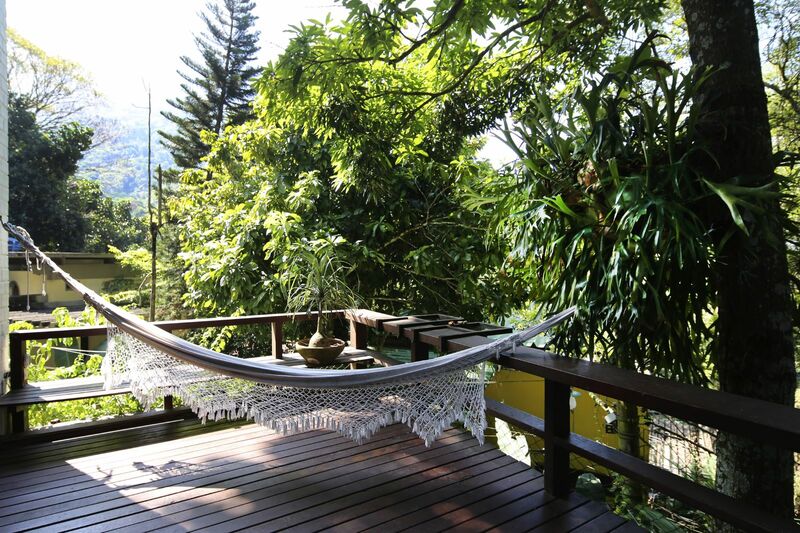 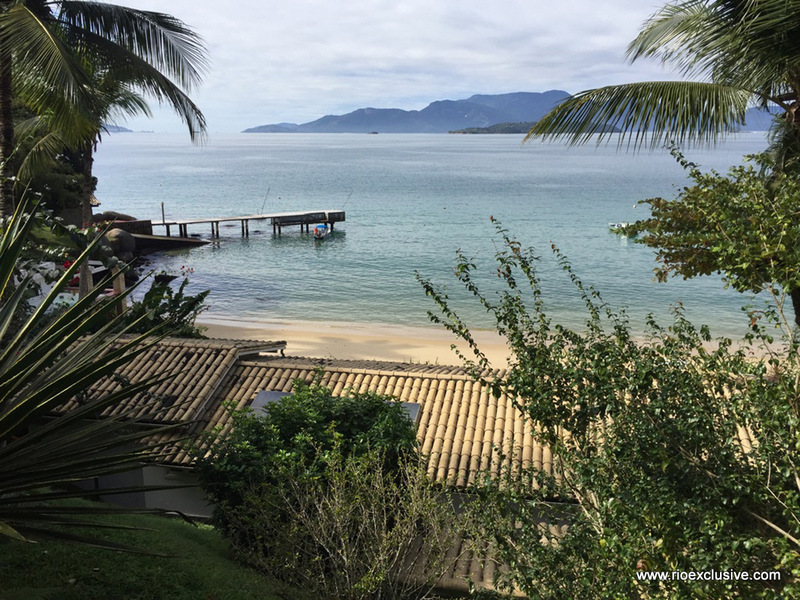 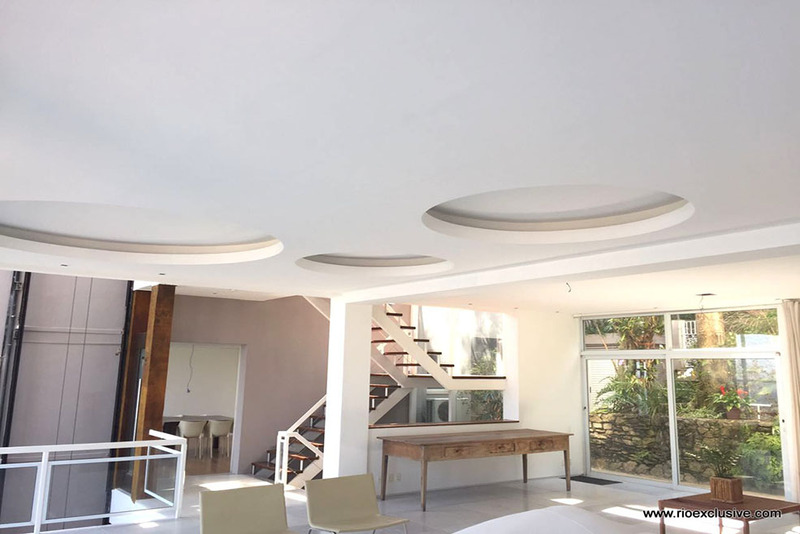 Beautiful property located in the highlands of São Conrado, with a surreal view of the noble neighborhood, the ocean and all the vegetation that covers the mountains and the beautiful Pedra da Gávea. 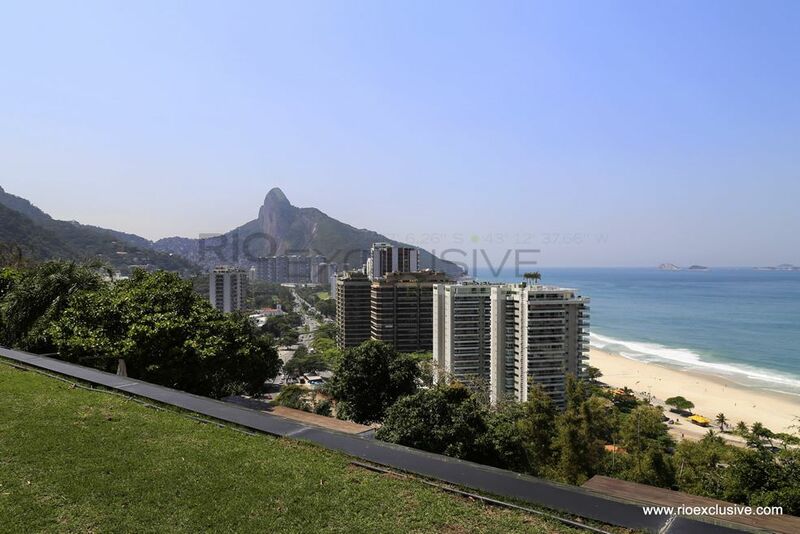 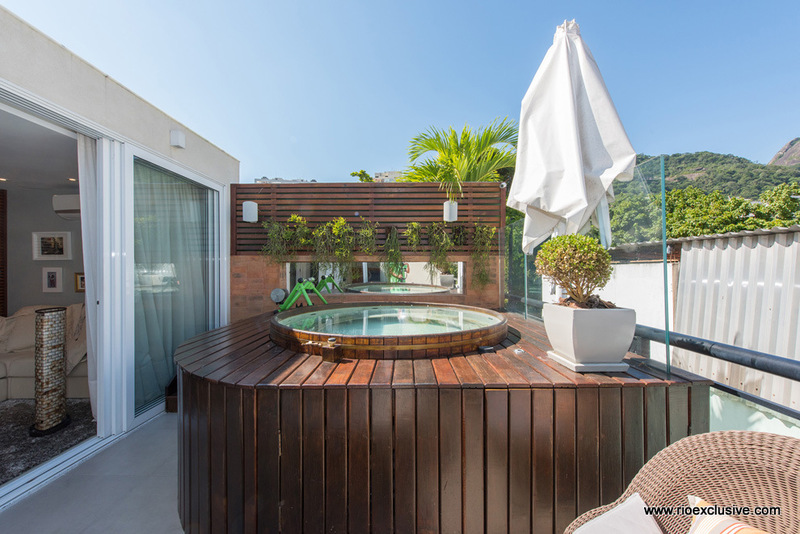 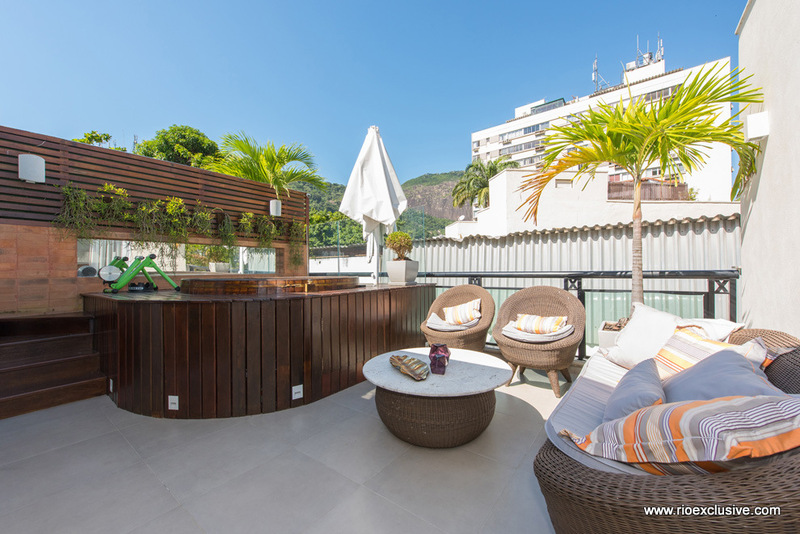 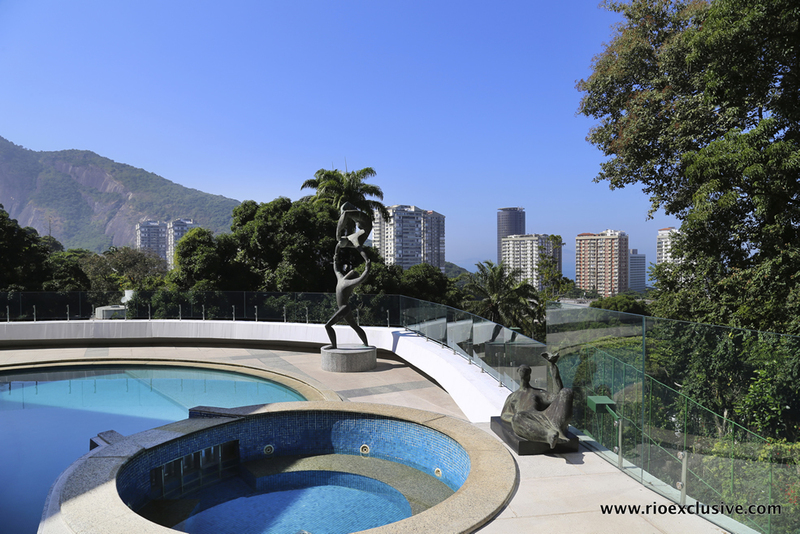 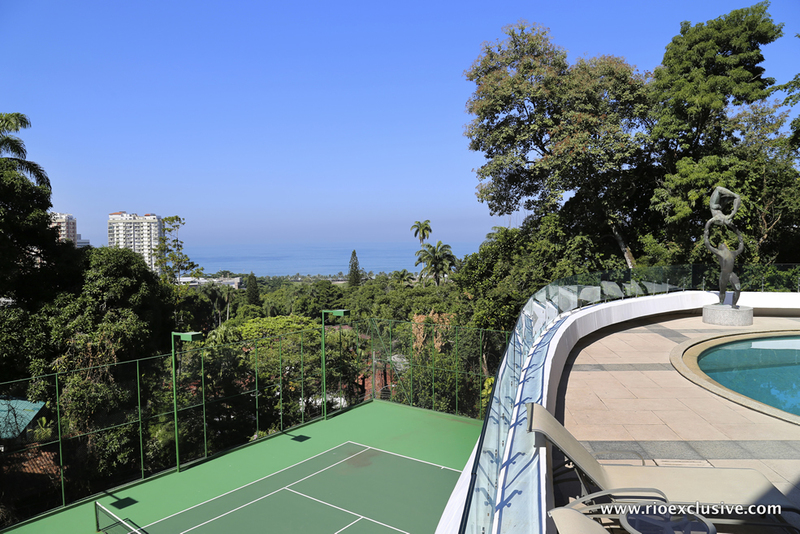 Wonderful penthouse with pool on the terrace located on the 16th floor of its building on Niemeyer Avenue, in São Conrado, surrounded by very green and with partial view to the ocean.